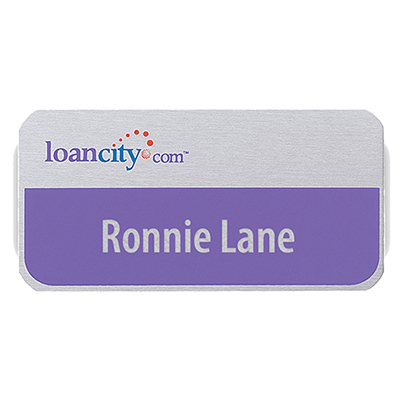 Nashville Imprinted Event Badge 3" x 4"
Hollywood Name Badge 1" x 3"
Hard Enamel Lapel Pin 1"
Nashville Personalized Event Badge 2 1/8" x 3 3/8"
Savannah Badge 2" x 3"
Phoenix Name Badge 1 1/2" x 3"
Chicago Name Badge 1" x 3"
Hollywood Name Badge 1 1/2" x 3"
Aspen Standard Name Badge 3" x 1"
Aspen Standard Name Badge 3" x 1-1/2"
Aspen Standard Name Badge 3" x 2"
Atlanta Economy Name Badge 3" x 1-1/2"
Atlanta Economy Name Badge 3" x 2"
Atlanta Vogue Name Badge 3" x 2"
Phoenix Standard Name Badge 3" x 1"
Phoenix Standard Name Badge 3" x 1-1/2"
HAVE YOU PERSONALIZED CUSTOM LAPEL PINS BEFORE? 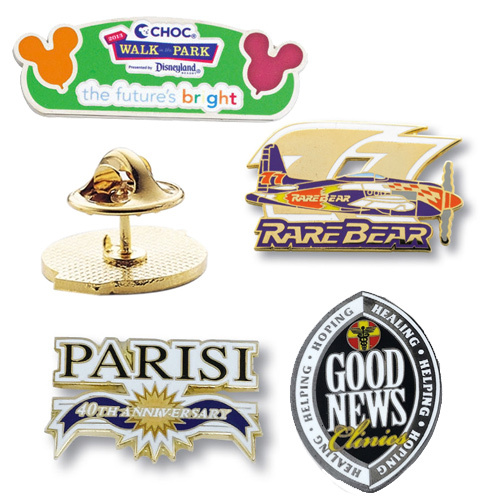 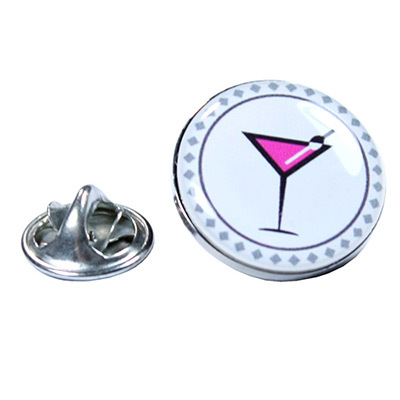 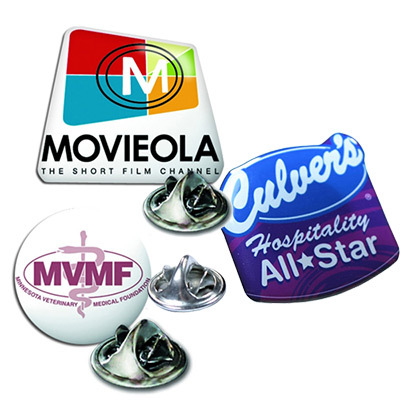 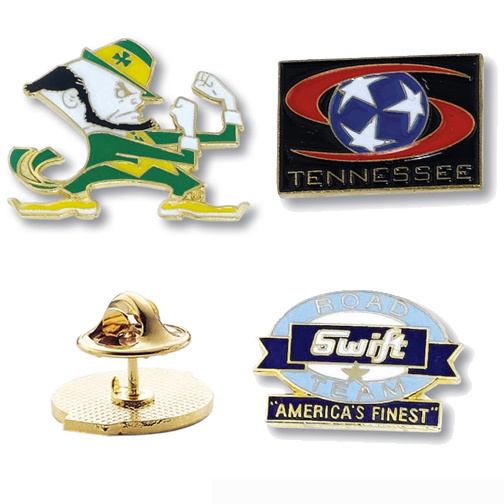 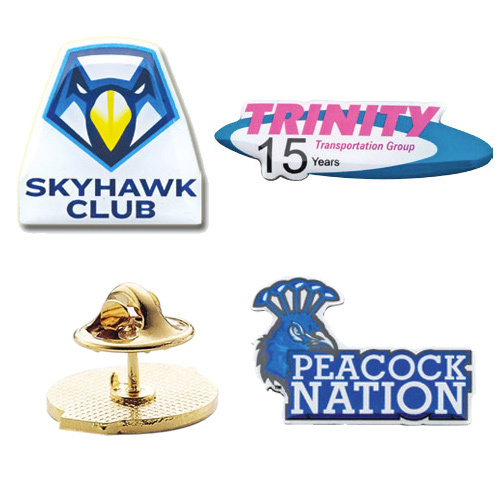 Custom Lapel Pins are great tools to get your brand's message highlighted at trade shows, meetings and conferences. 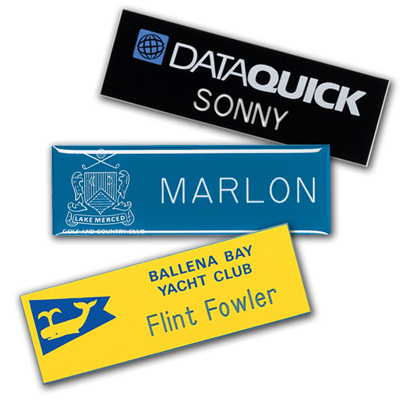 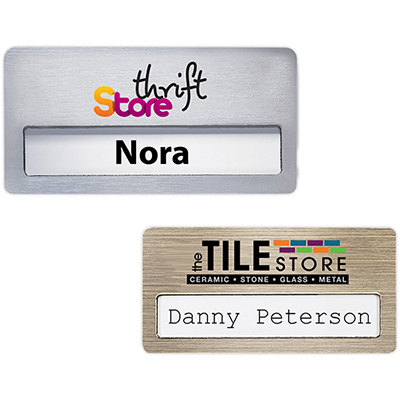 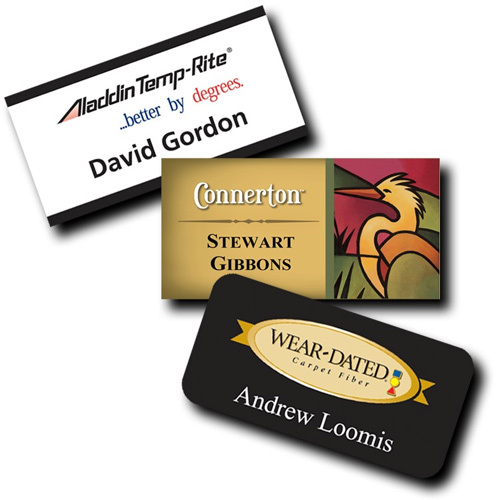 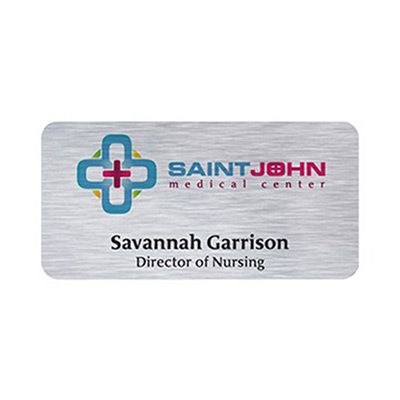 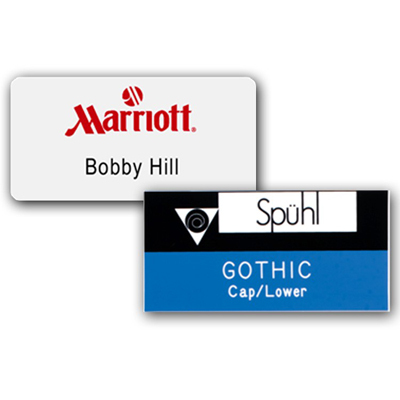 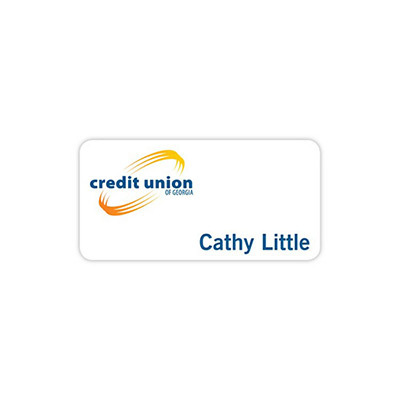 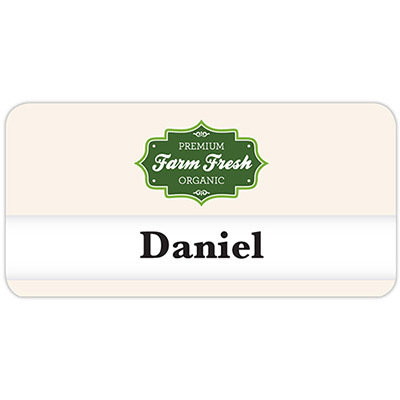 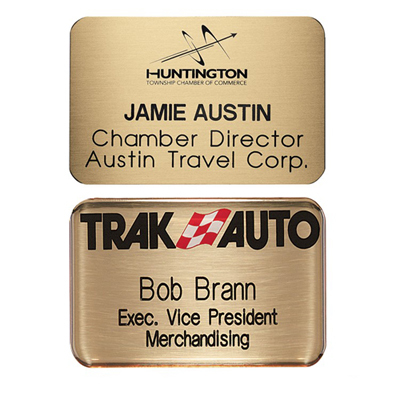 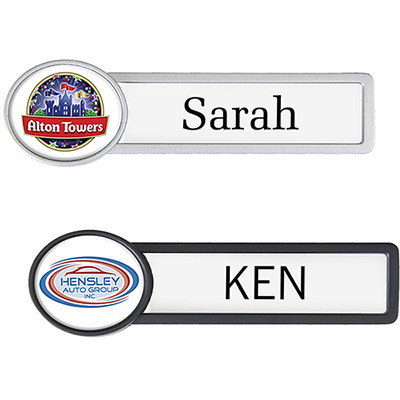 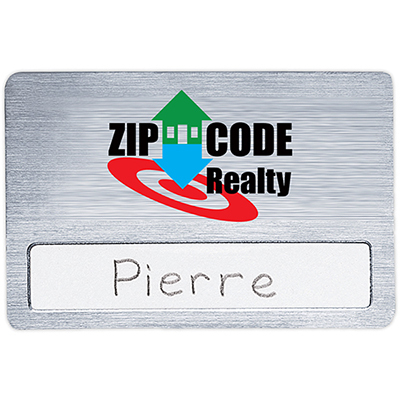 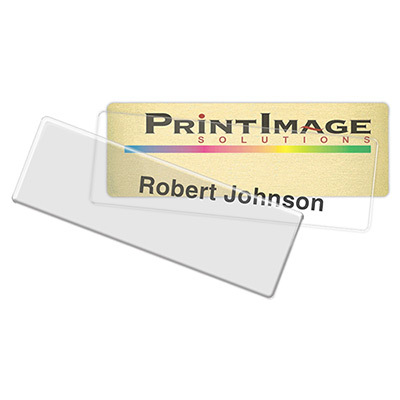 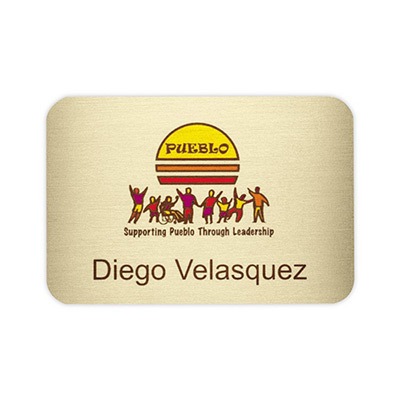 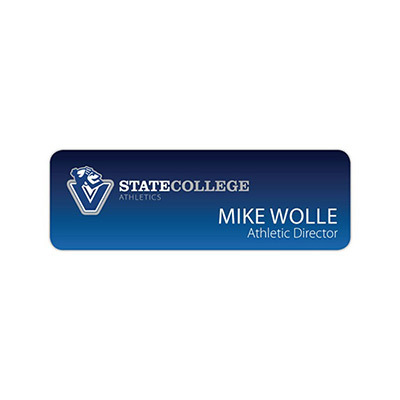 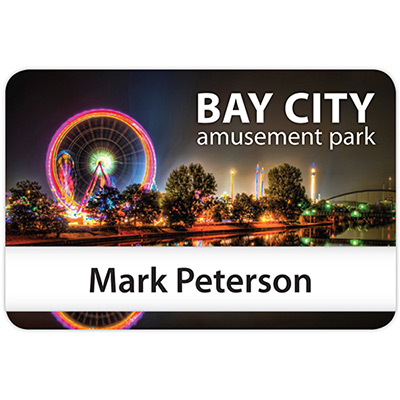 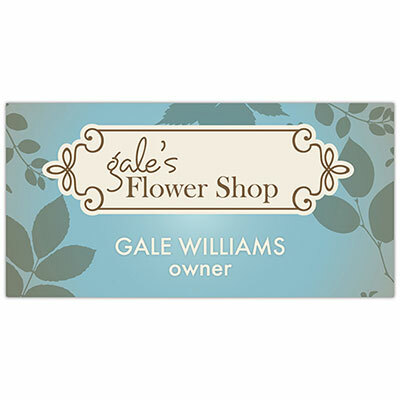 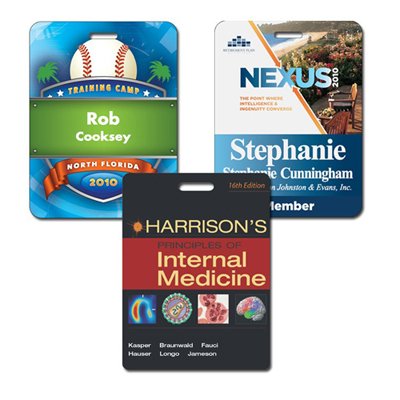 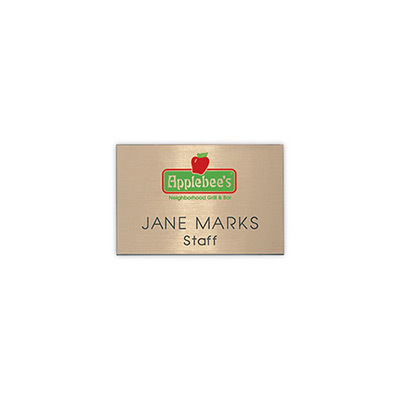 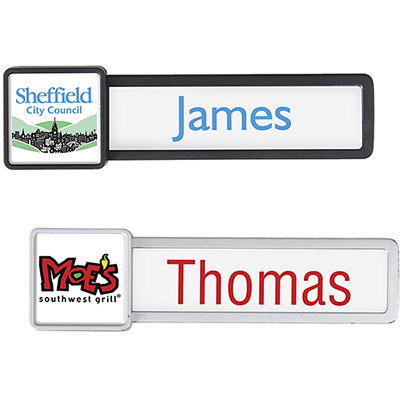 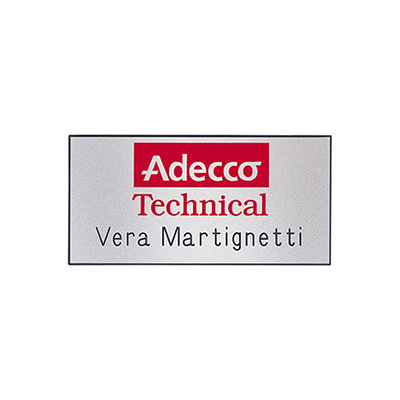 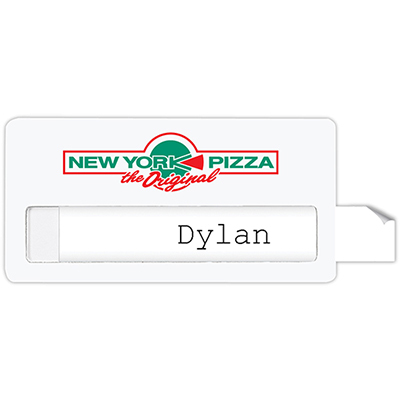 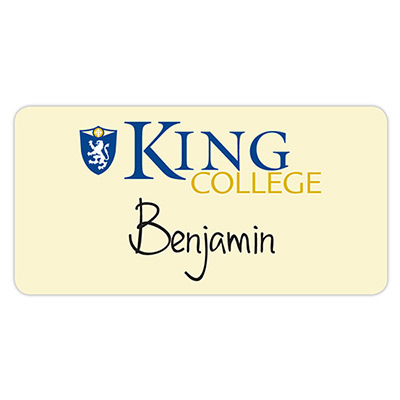 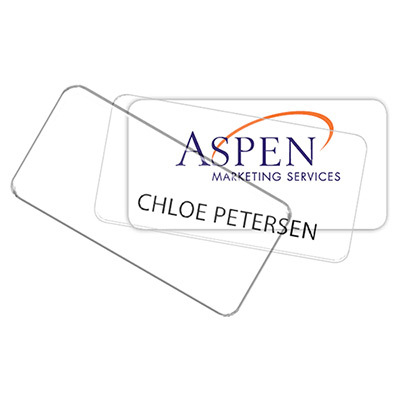 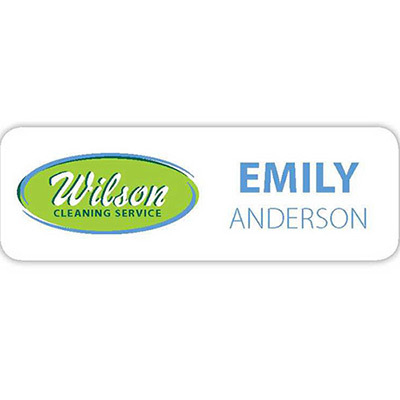 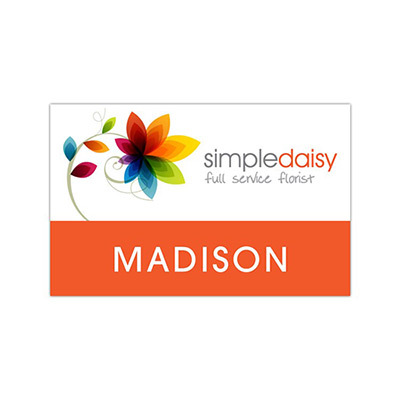 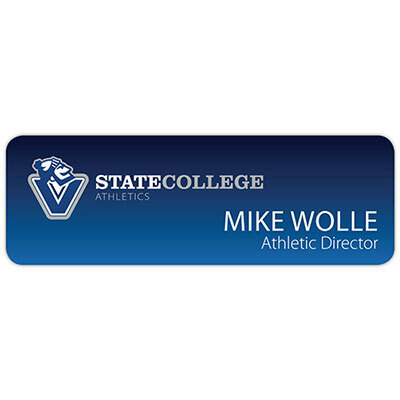 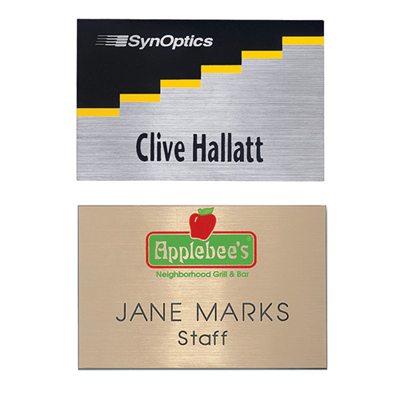 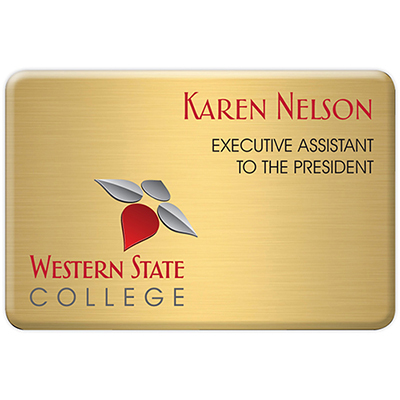 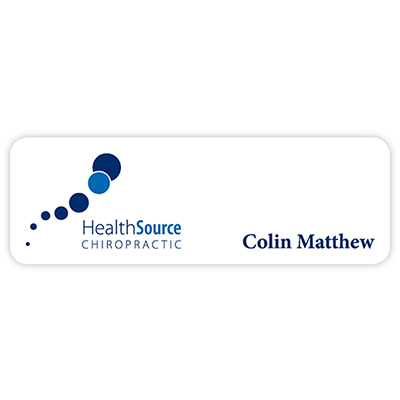 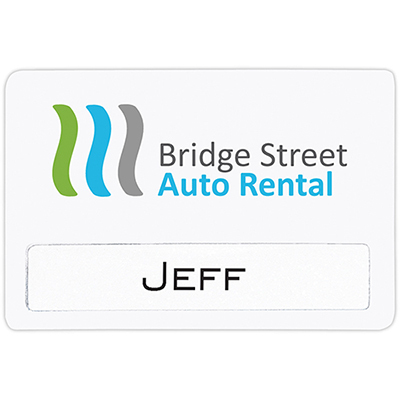 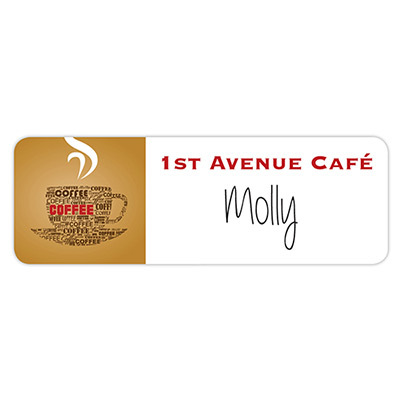 Our personalized name badges are extremely popular among our customers and form a vital part of their marketing campaigns. 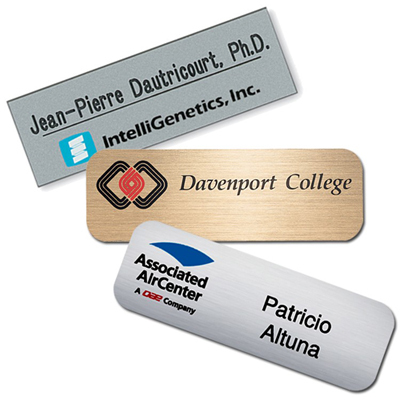 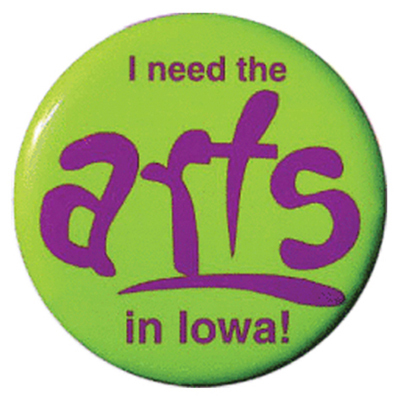 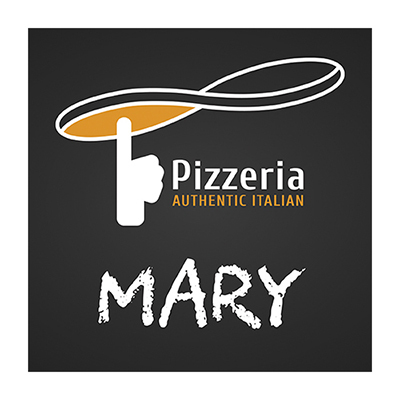 The biggest advantage of these badges is that you get to use the entire imprint area to feature your message. 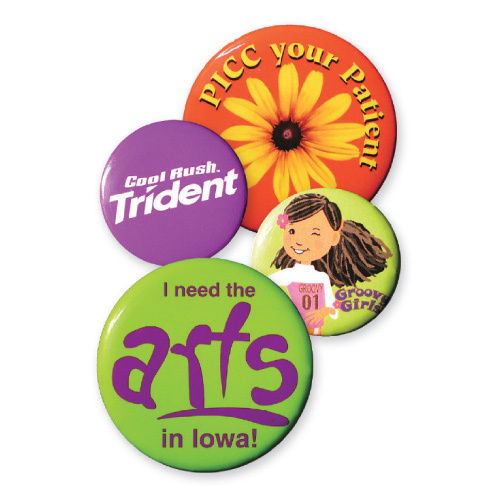 Our badges look trendy and innovative! 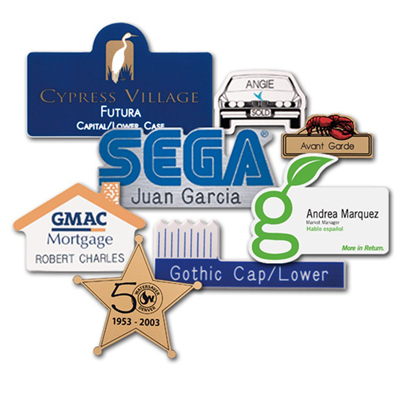 In the past, badges looked ordinary and were low in quality as well. 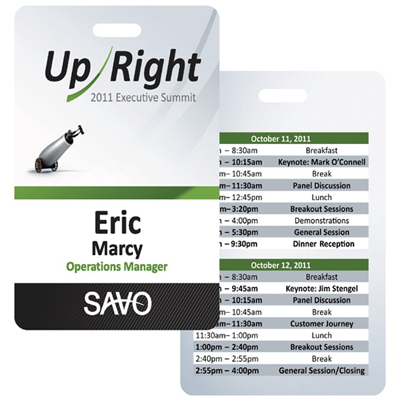 Often times, they barely survived the duration of the event and seldom got noticed. 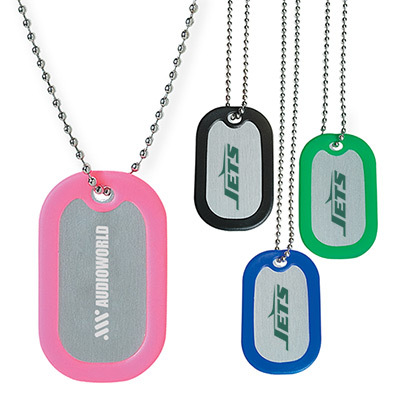 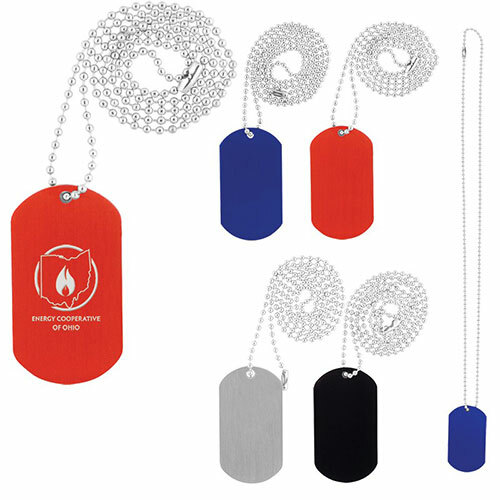 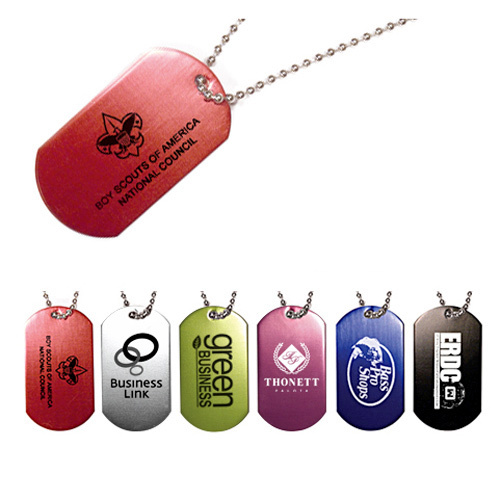 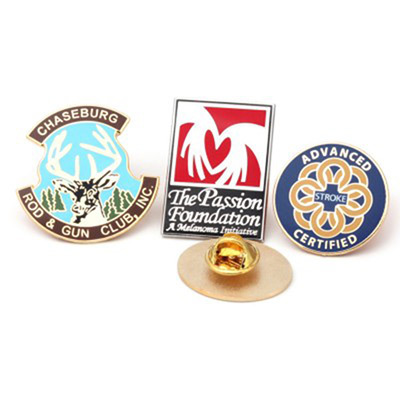 The badges you see here are durable and offered in a variety of shapes, sizes, and materials to get the job done right. 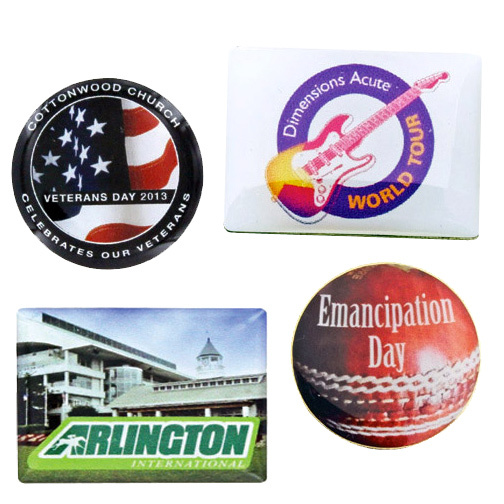 Get in touch with our production team and provide them with your artwork so that they can fully customize them as per your requirement.